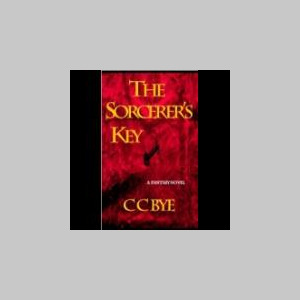 "Clayton Bye is one of the most prolific and talented writers I know. He is an eloquent poet, insightful critic, imaginative novelist, and a self-help expert. The sheer volume of his work makes me dizzy, and he seems comfortable in all genres. From his compelling collection of short stories and essays to fiction winners like "The Sorcerer's Key" and inspirational works like "How To Get What You Want From Life" and "Getting Clear," he seems to find more hours in a day than most writers find in a week. He makes you think, touches your heart, and fights the good fight with his pen as his sword. You can number me among his great admirers."